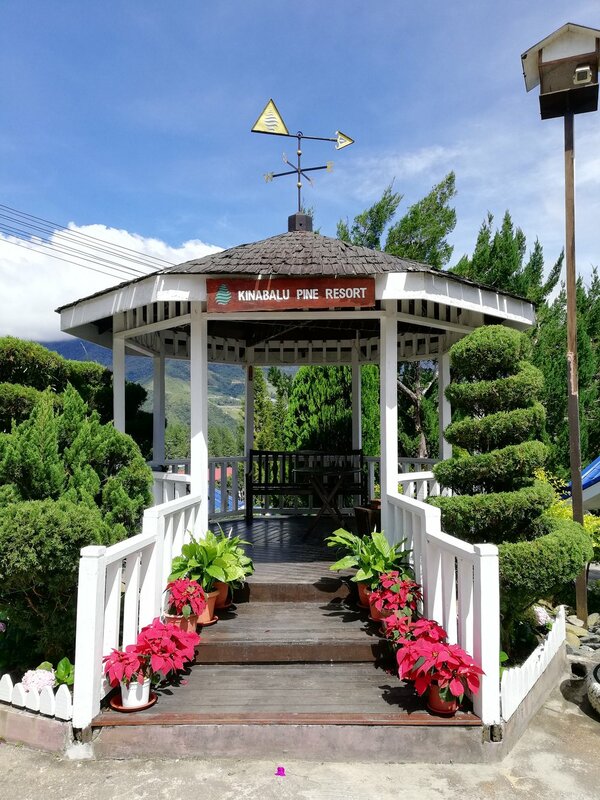 Stay at the Superior Deluxe Room at Kinabalu Pine Resort, enjoying the breathtaking view of the majestic Mount Kinabalu, surrounded by pine trees. Welcome by lovely bed decoration accompanied by fruits & chocolate platter, with a memorable souvenir upon arrival. Appreciate the special moment with a romantic candlelight dinner. Wake up in refreshing mountain air and breakfast will be served to the room. Lunch is served at The Pines Restaurant. One night stay in Superior Deluxe Room at Kinabalu Pine Resort. Welcome fruits & chocolate platter. Special bed decoration with rose petals. One breakfast for two serve in the room. One romantic candlelight dinner for two. One set lunch for two served at The Pines Restaurant. Return airfare (own arrangement), travel insurance and items not mentioned here. 1. The above package is applicable to all markets. 2. Offer is valid until 31 March 2020. 3. Package quoted in Ringgit Malaysia (MYR) nett. 4. The above rate quoted is subject to change without prior notice. 5. Items not utilised in package are non-refundable and non-exchangeable. 7. Booking must be made 60 working days prior to arrival date and full payment is required upon confirmation. 8. Full refund will be granted for cancellations made more than 50 working days prior to arrival. 50% refund for cancellations made more than 30 working days prior to arrival. No refunds for cancellations made less than 30 working days prior to arrival, events related to no show, or any goods or services that are not utilised. 9. Anyone participating in any tours of holidays organised by the company shall be regarded in every respect as carrying his/her own risk to loss or injury to person or property. The company does not accept responsibility for losses or expenses due to delay, sickness, weather, strikes, or other travellers. The company reserves the right to alter routes, timetables, itineraries and accommodation reserved as and when necessary or in the case of force majeure.